Hearing loss is a scary thing at any age, but modern hearing aids can go a long way to restoring clarity. They may not overcome the damage completely, but they will enable you to live a more normal hearing life. With so many options on the market, however, it’s imperative that you know how and where to find the best solution for your specific needs. 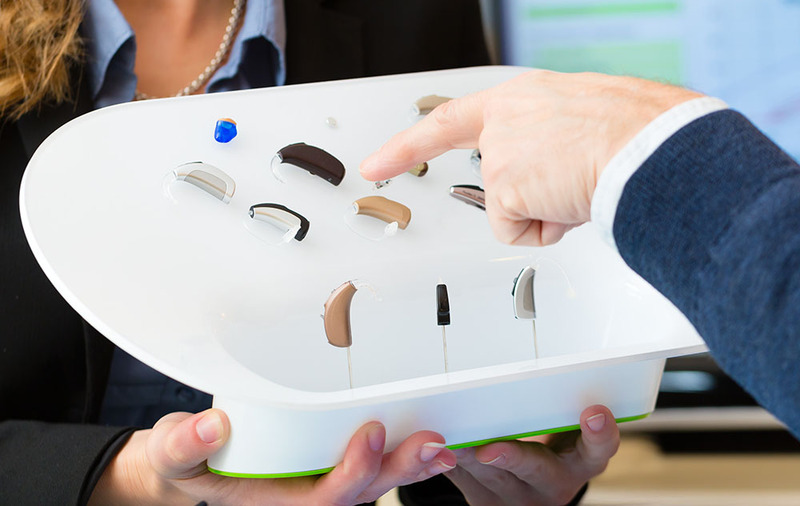 There are a variety of factors to consider when choosing the right hearing aids. Use these three tips for guidance, and the life-changing reward of improved hearing awaits. Hearing aids can be sourced from various places. But only an audiologist can give you the fully personalized experience that you deserve. Experts in audiology don’t only understand the different device types. They also have the knowledge and resources needed to understand you! No two people are the same, so it’s imperative that any device is programmed specifically for you. This means having a hearing test to understand the type and severity of loss. Audiologists will discuss your daily activities to ensure that any product you purchase can satisfy those needs. Essentially, hearing aids are not something that should be bought off the shelf. Without the help of an expert, you can only expect to see a limited improvement. First and foremost, any device built to help your hearing should serve that function. 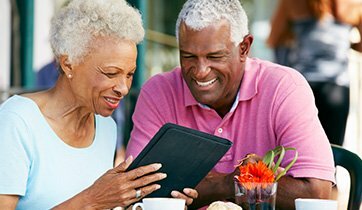 While you may not need to spend money on special features due to your lifestyle habits, finding hearing aids that do the job is job one. Nevertheless, there are other demands that should be on the agenda. The appearance and discreetness of hearing aids can be a major factor, especially if you’re young. Moreover, they need to feel comfortable due to the fact you’ll be wearing them for hours at a time on a daily basis. Discussing the different options is one thing, but actively trying them on is the only way to get a genuine feel. After all, they are going to become a major part of your life. On a separate note, you need to know that the products will last. Quality and durability are crucial aspects. This is why it’s crucial to analyze the different manufacturers and hearing aid types. Selecting the right hearing aids is a process that requires time and effort. Frankly, knowledge is power, and you should have no qualms about seeking as much info as possible. Before you can begin to embrace better hearing, you must first remember to listen. Getting value for money is imperative when choosing hearing aids. An audiologist can advise you about the initial cost, the expected lifespan, and any maintenance that can be expected. Those elements should influence your final decision. Not least because need to think beyond the initial requirements. Only when considering all aspects will you make a solid decision. Finally, if you have friends or relatives that wear hearing aids, it’s always worth speaking to them. Their insight, good and bad, could prove to be crucial.